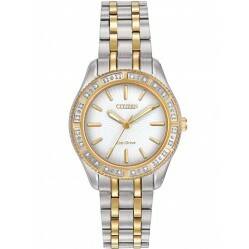 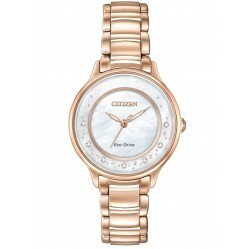 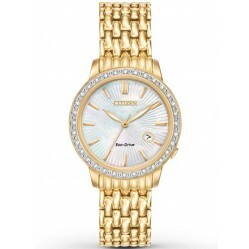 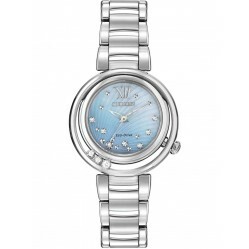 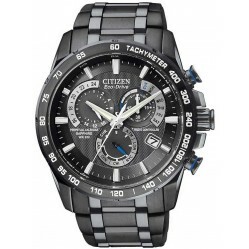 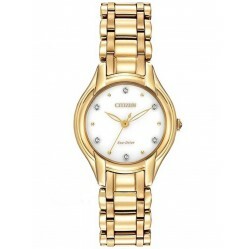 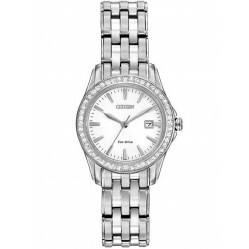 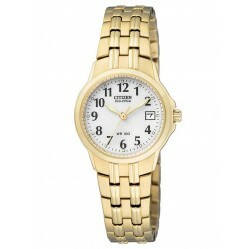 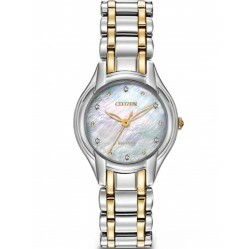 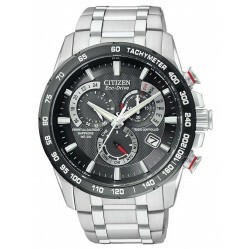 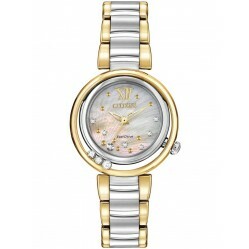 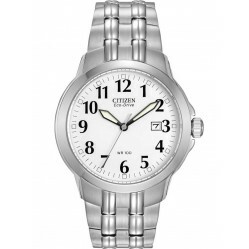 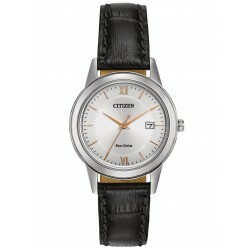 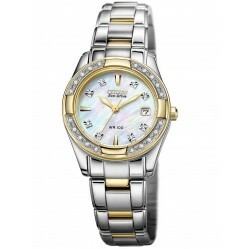 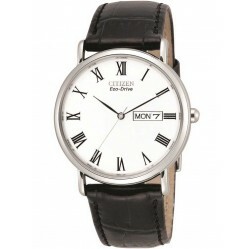 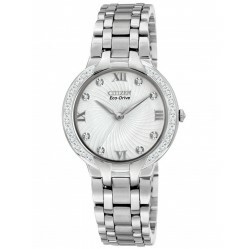 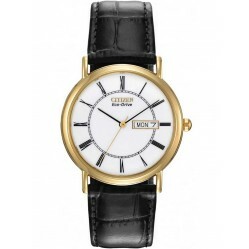 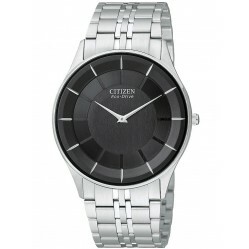 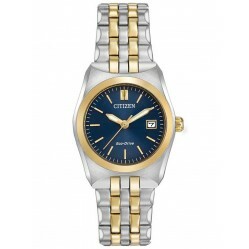 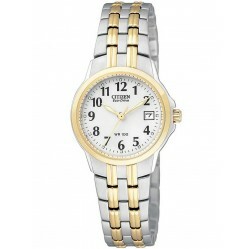 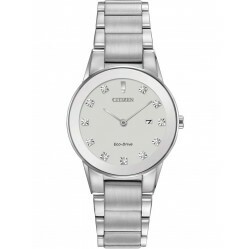 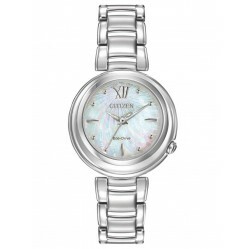 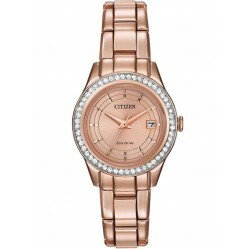 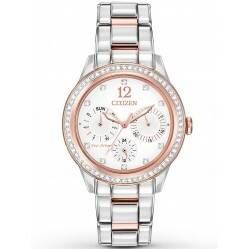 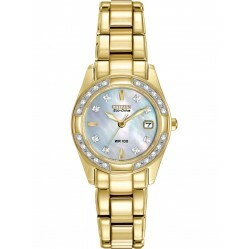 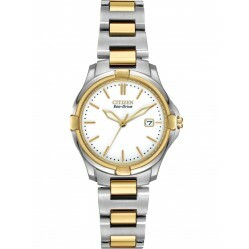 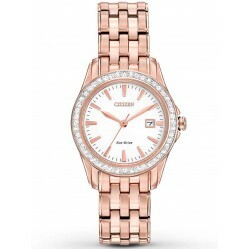 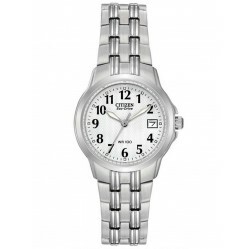 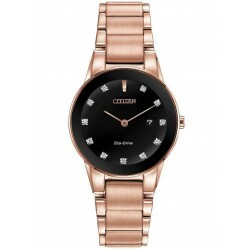 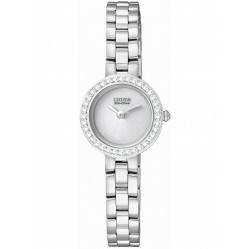 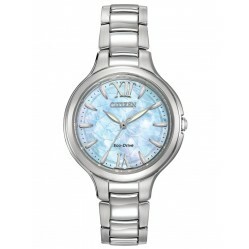 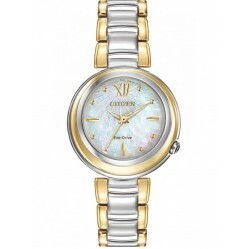 Citizen Watches are world leaders in advanced technology and are constantly cultivating positive diversity. 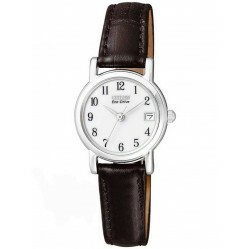 Since 1930, the brand has been renowned for its innovative craftsmanship within the horology scene from their base in Tokyo, Japan. 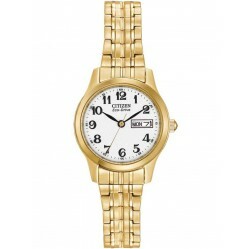 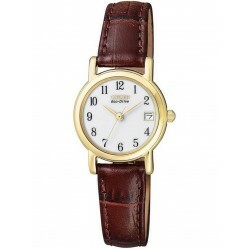 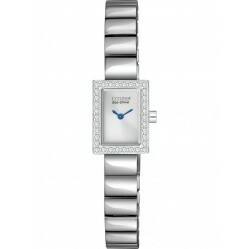 One pivotal breakthrough in technology was their development in light driven watches. 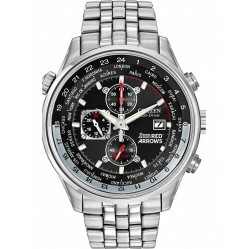 These watches contain 'Eco Drive' technology and run purely on light, attaining energy from any source including UV lights. 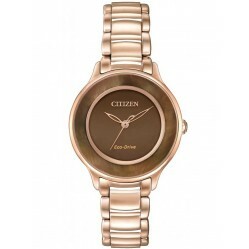 The brand has begun a new revolution based around the philosophy ‘Better Starts Now.’ This revolution ties in with Citizen Watches brand philosophy, creating watches for the ‘citizens’ of the world. 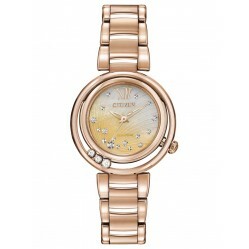 The on-going revolution of their craft has our best interests in mind. 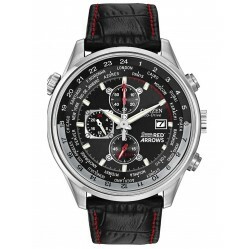 Every watch within the collection has innovative technology built into it, as well as being expertly crafted to a high standard.